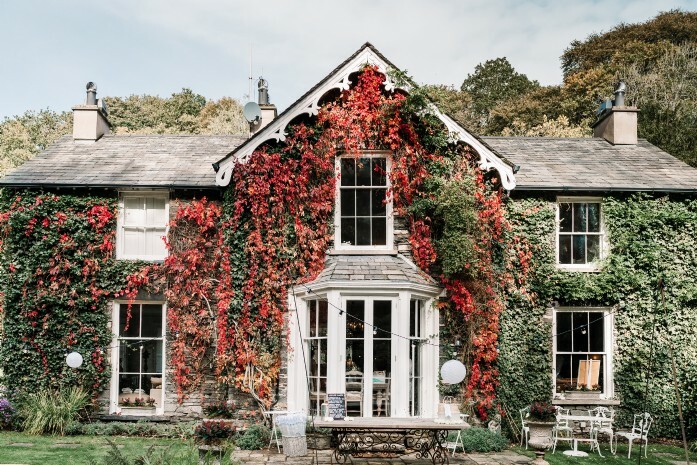 This was our first encounter of a Unique Homes Stays property and we were completely blown away by Winterfell; it’s majestic name didn’t let it down and we were so excited to see what our wedding clients, Lindsay and Matt, had planned. 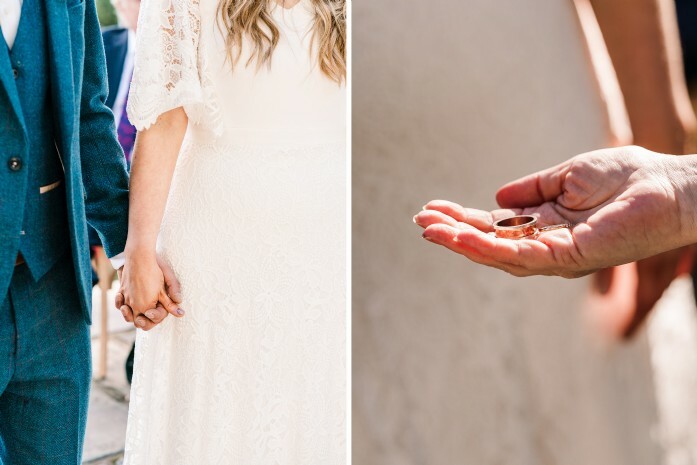 From browsing on the website we knew that the property was really beautiful and we were so excited to get our cameras out and start shooting! 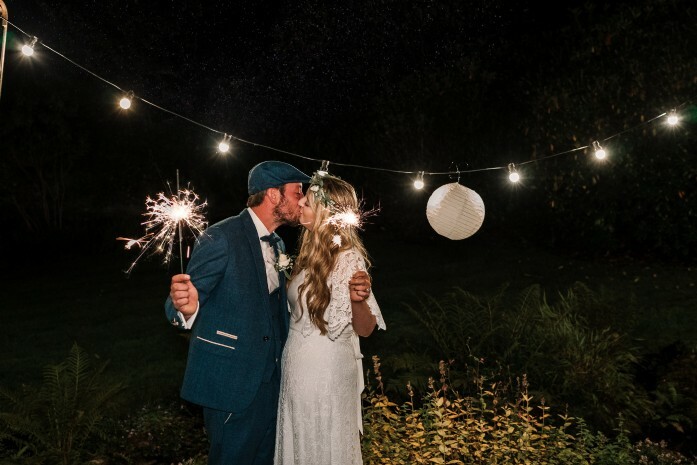 On arriving at the venue we just loved the stunning entrance and location, really tucked away into a beautiful part of the Lake District and close to the lakes for those darling lakeside images. 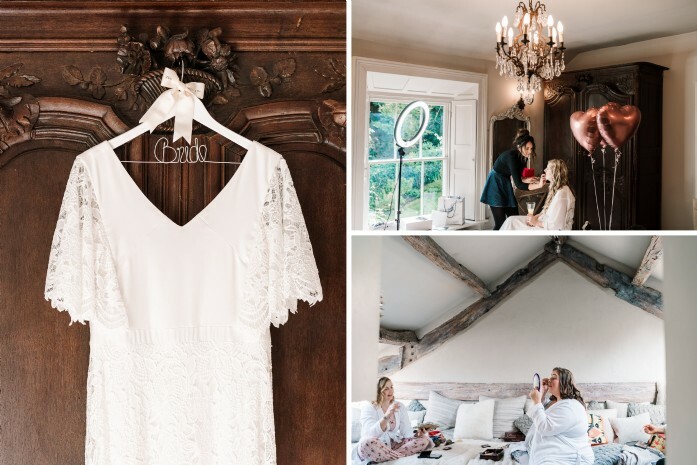 The interiors of the property were perfect for our getting ready shots; light rooms, beautiful clean décor, elegant antique furniture and neutral colour schemes. 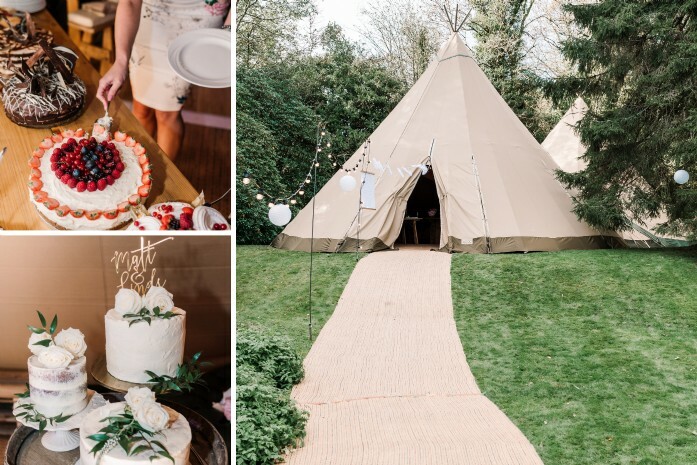 The tipi which had been installed in the gardens by Special Event Tipis blended perfectly into the autumnal setting and the colour scheme that Lindsay had chosen, copper and rose gold with lots of foliage, was so complimentary. 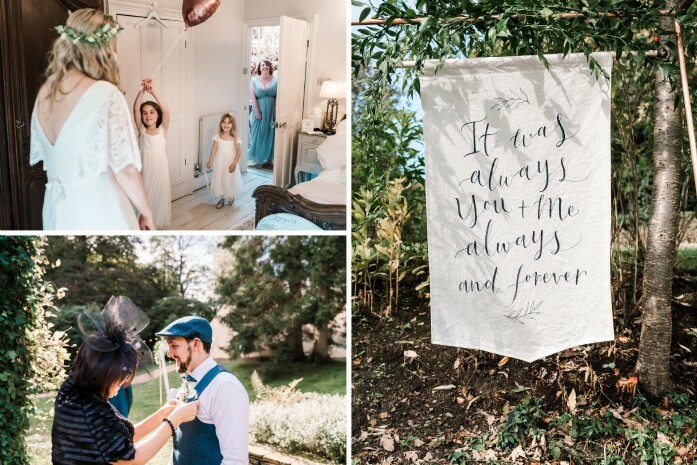 We had access to some lovely leafy country lanes and fields nearby for photos, the golden hour perfectly emblazoning the rear of the property. 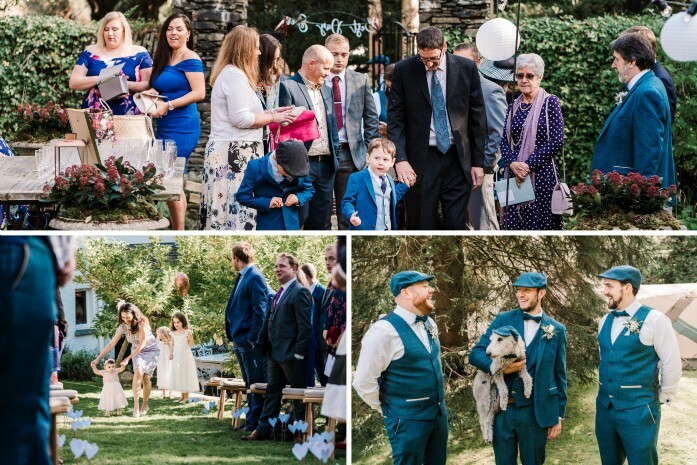 Matt and Lindsay wanted their wedding to be personal and opted for an outdoor humanist ceremony which was so beautifully lead by Lorraine Hull. Winterfell's grounds were the perfect setting, and even in early autumn we still had lots of leaves and foliage for backdrops; the ivy covering the house being particularly stunning. Words and imagery by Silver Six Pence Films. 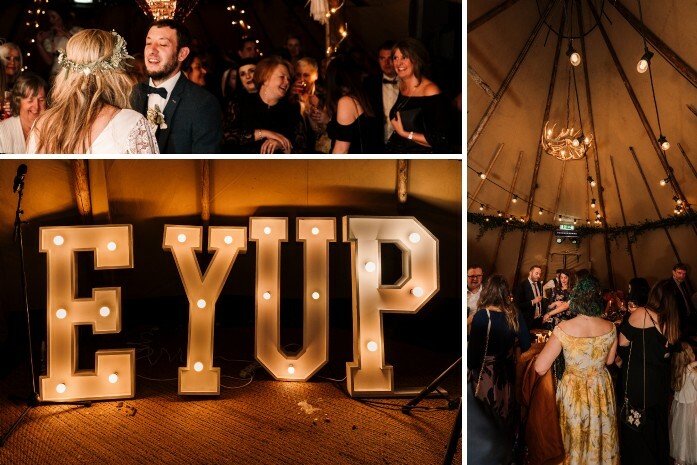 A Yorkshire-based husband and wife wedding photography and film team, creating memories which tell magical, unique stories.